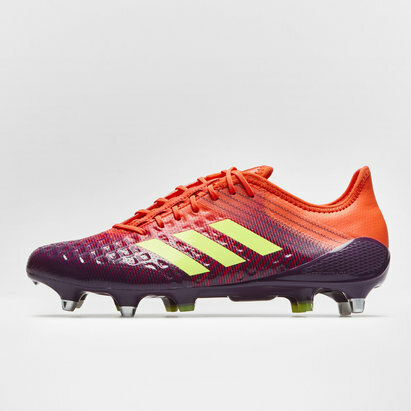 For the players driving the team around the field, a must have for any fly half looking to kick the team to victory. 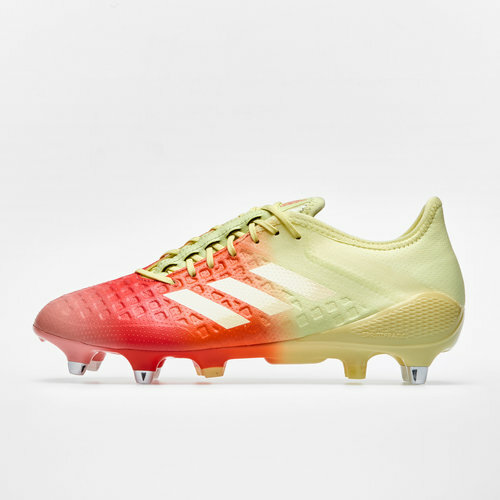 Lace up the adidas Predator Malice Control SG Rugby Boots in Ice Yellow, Core White and Trace Royal. 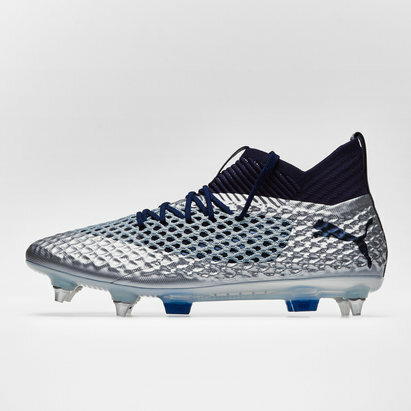 The core of the boot is based purely on kick accuracy, an asymmetric lacing system is in place to create a larger sweet spot. 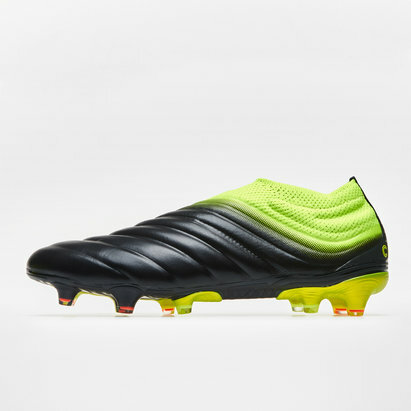 This combined with updated predator technology will ensure more power, swerve and control for kicking in all conditions. 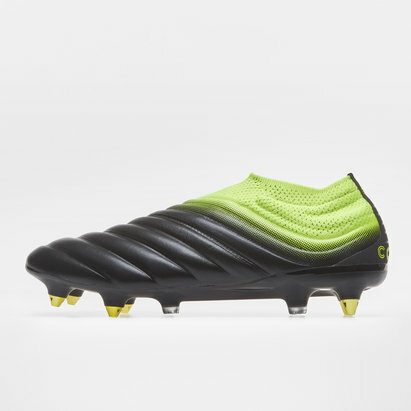 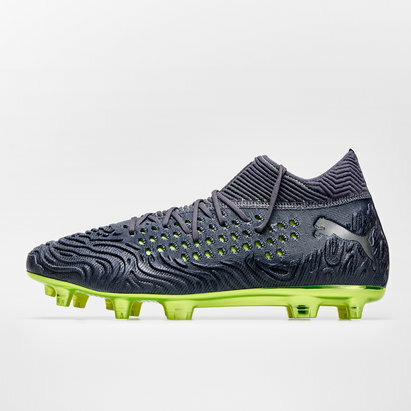 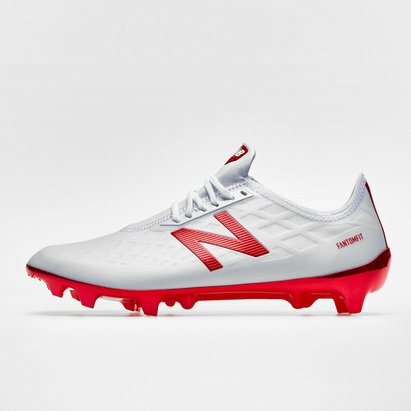 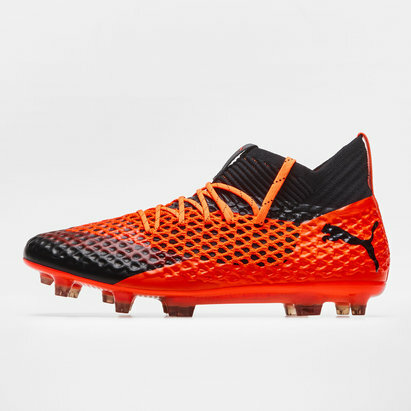 As an extra bonus, this boot includes the Non-Stop Grip tech which improves the control on the ball, helping the ball to fly the way you wanted it to in all conditions. 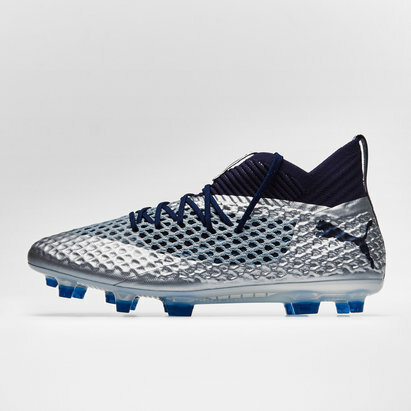 Underneath the boot the Sprintframe improves the stability and traction of the wearer helping whilst performing all the high energy sprints and movements, the 10mm raised heel also places the foot in an aggressive starting position as well as limiting injury. 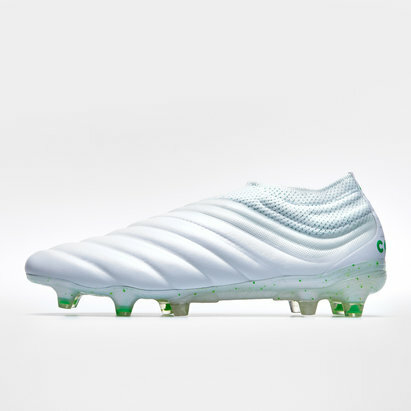 In a ice yellow, core white and trace royal colourway the Predator Malice has had a new and improved make over designed mainly for the kicking fly halves, although any player in the back line will benefit from this excellent boot.